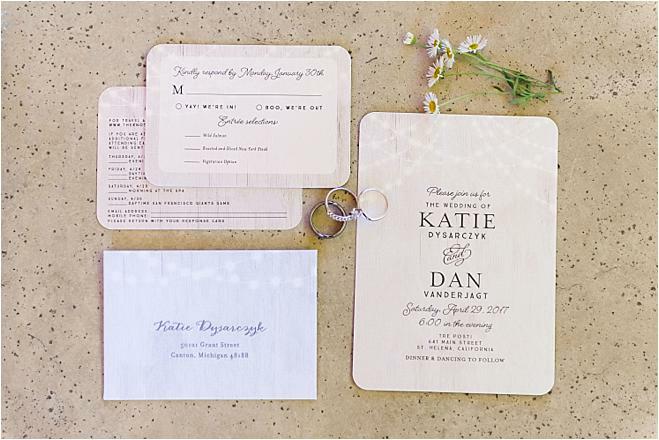 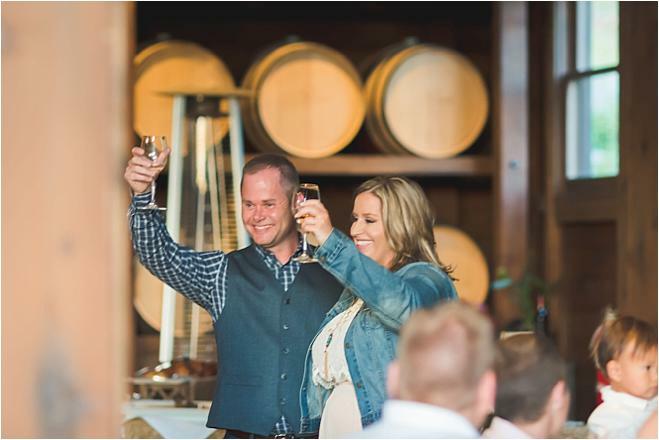 Katie and Dan hit it off after their first date together in Ann Arbor, Michigan, after meeting online. 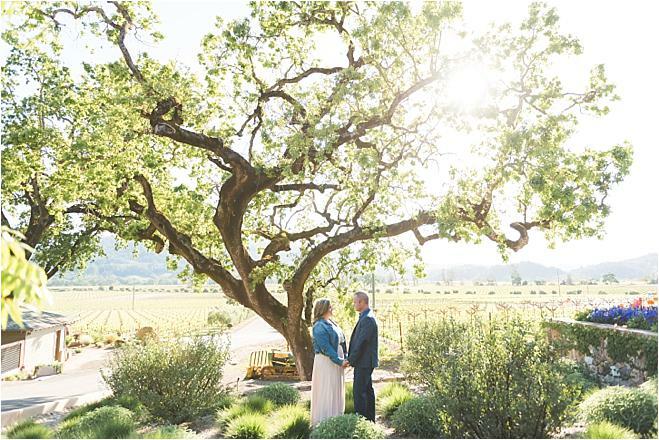 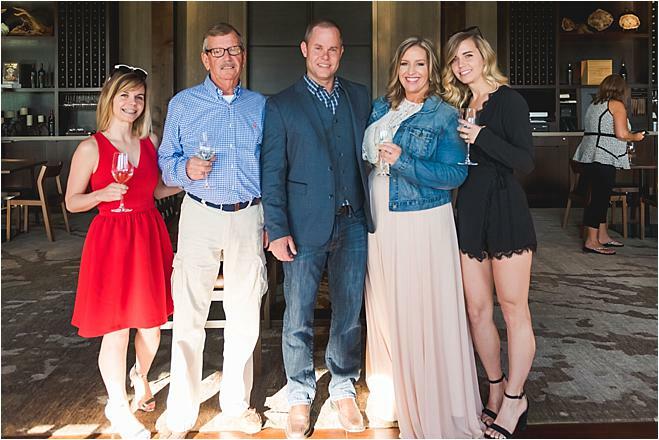 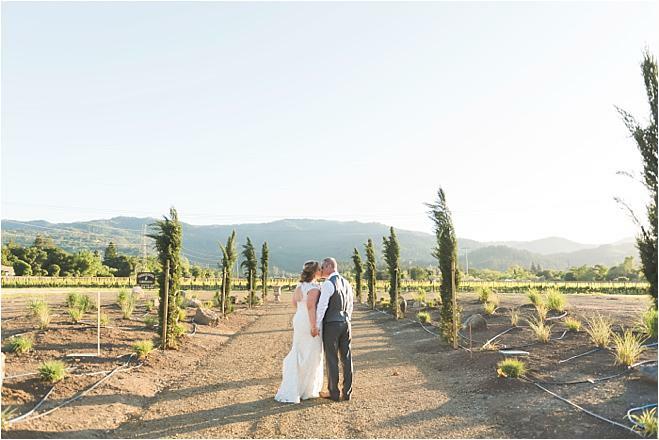 The two got engaged in Paris before deciding that a destination wedding in Napa Valley was only fitting, as it was where they took their first trip as a couple. 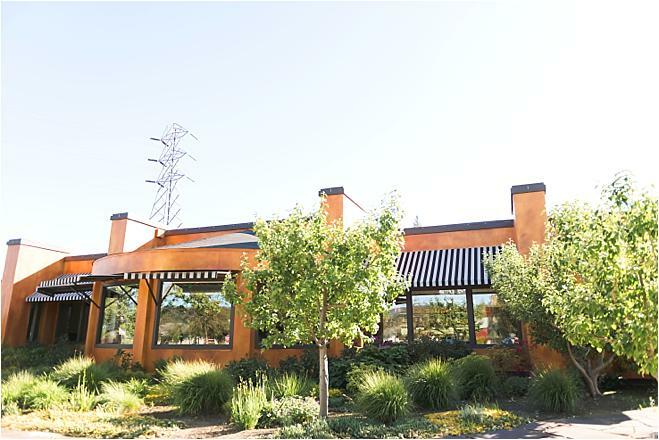 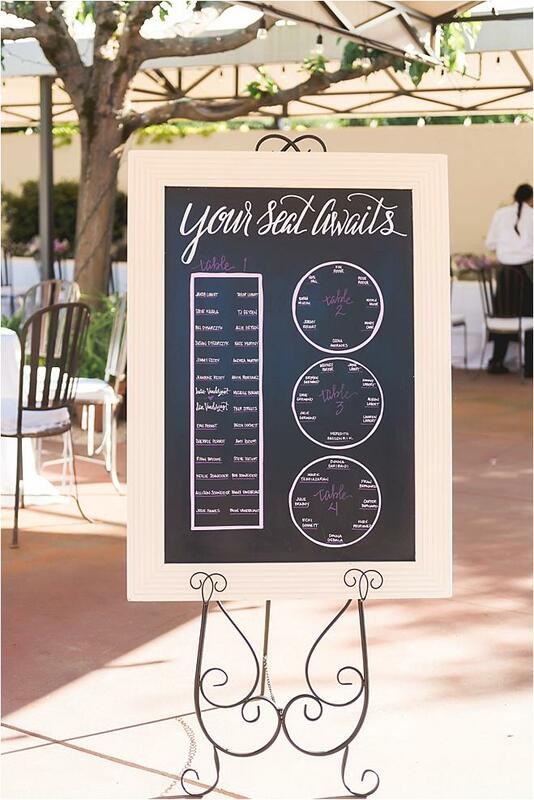 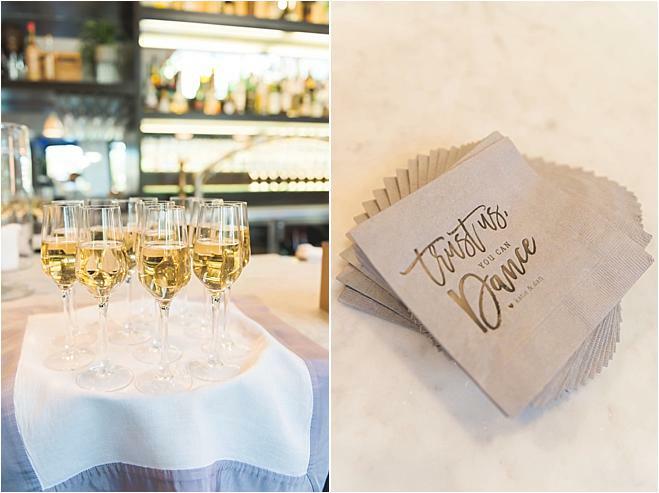 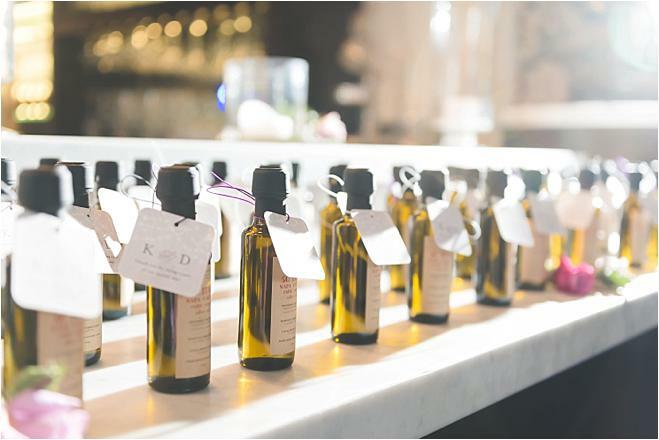 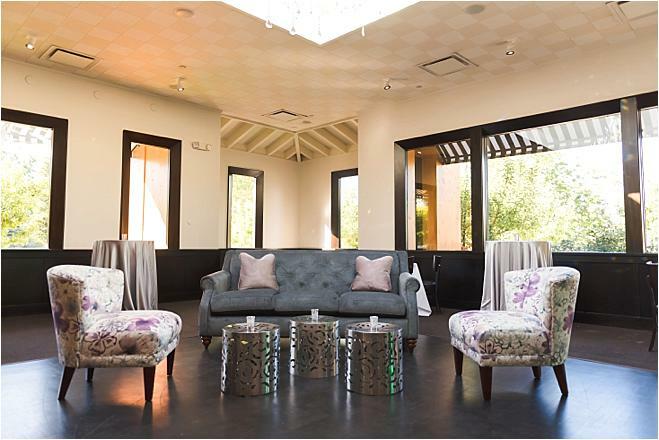 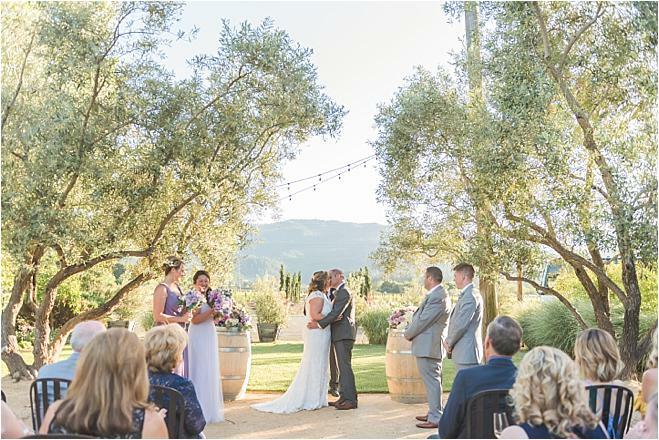 The stunning Tre Posti served as the lovliest wedding venue, with charm and beauty galore. 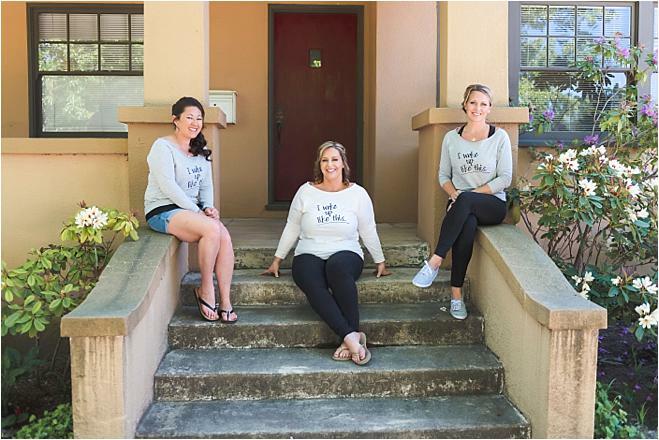 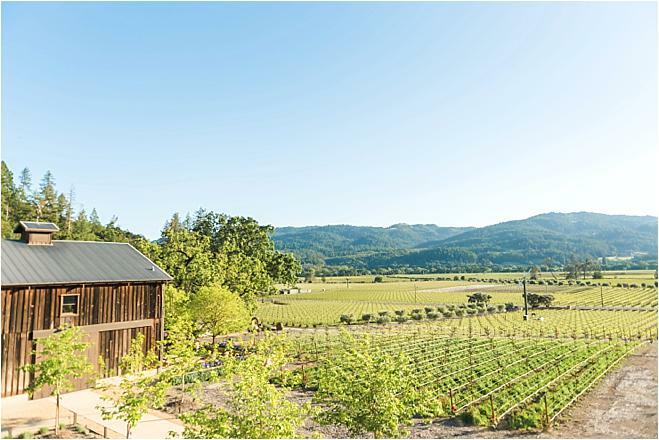 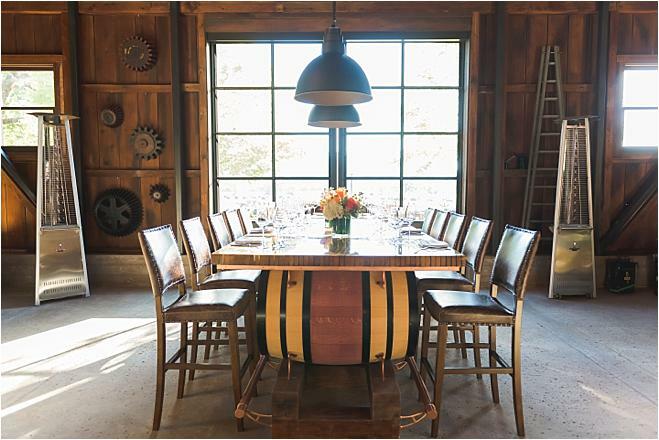 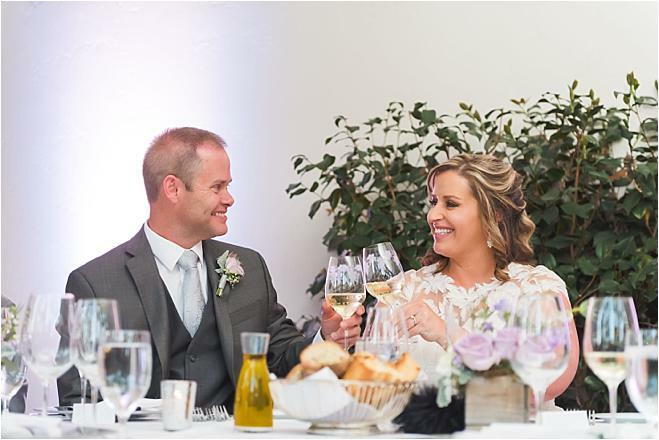 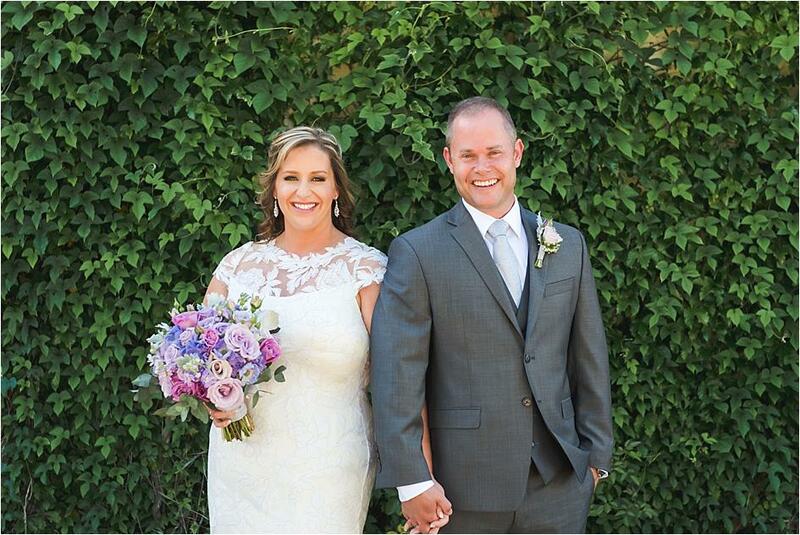 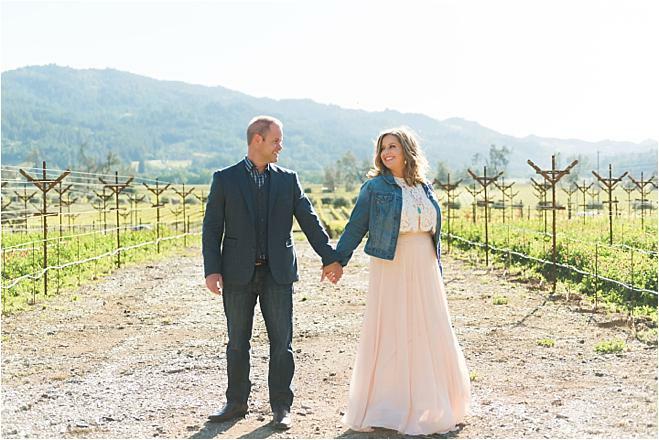 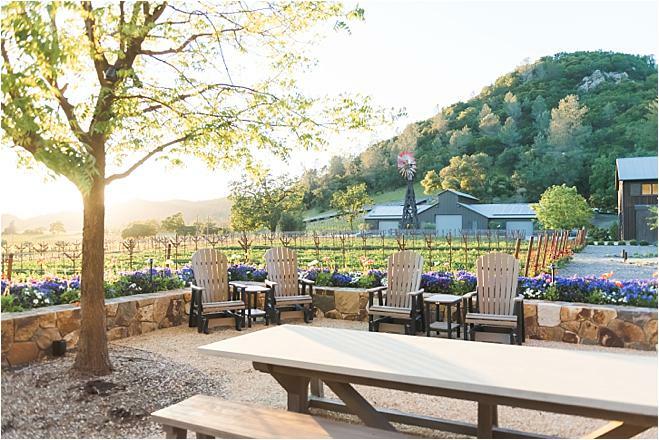 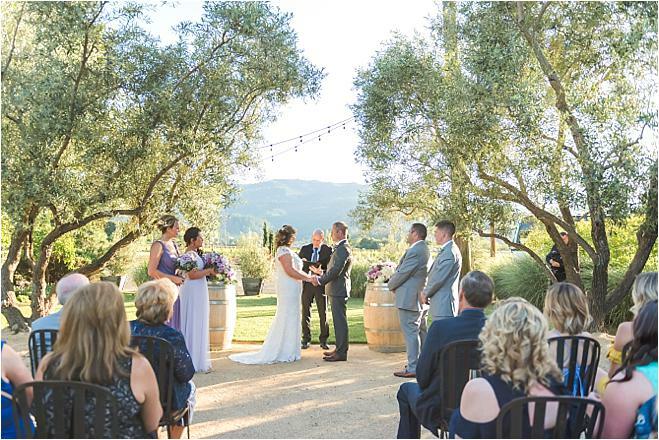 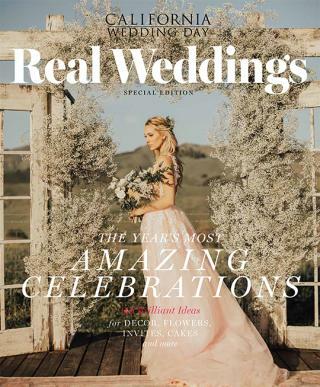 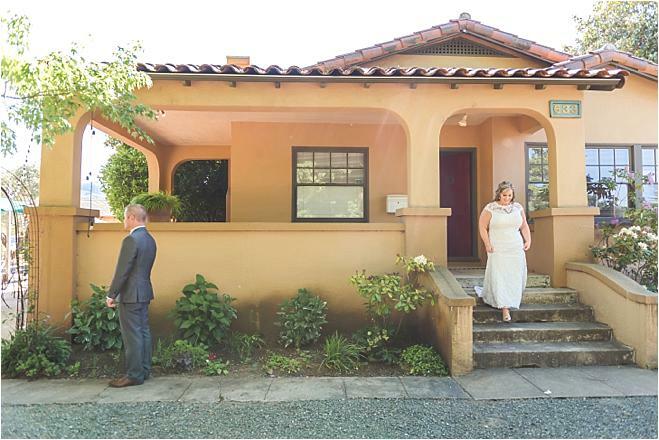 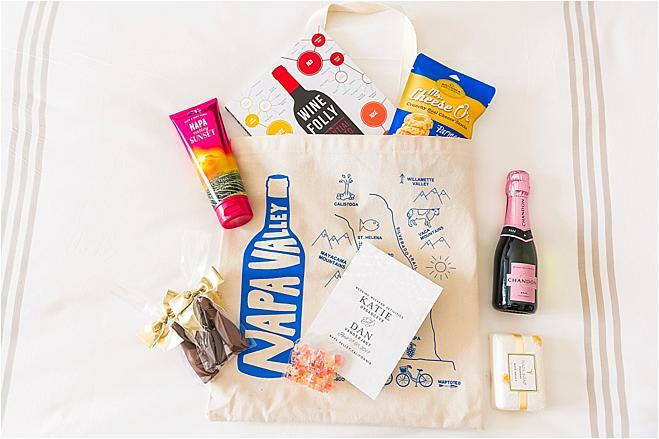 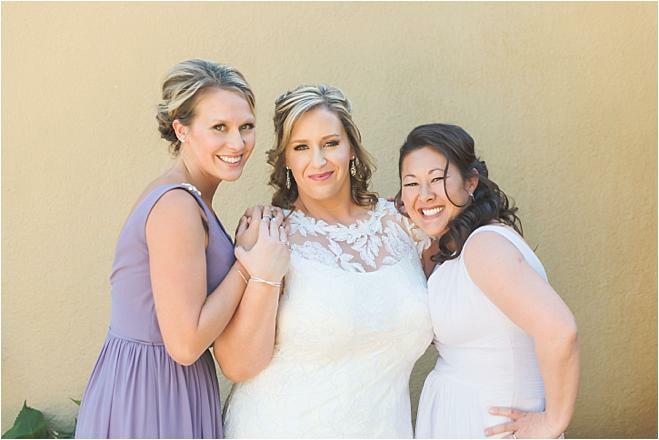 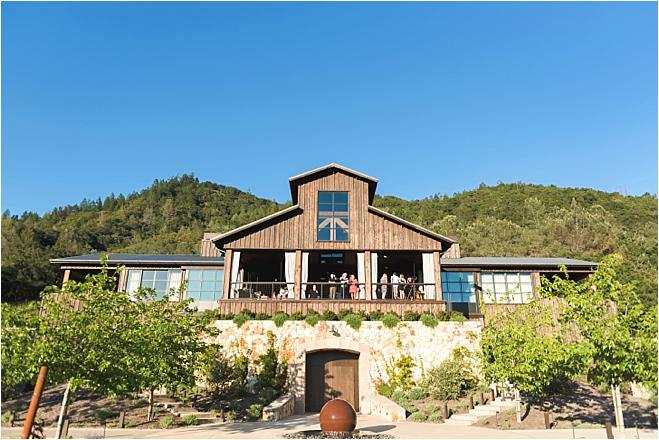 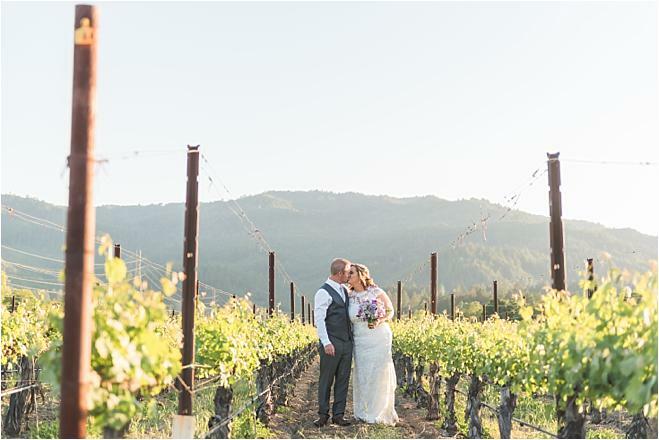 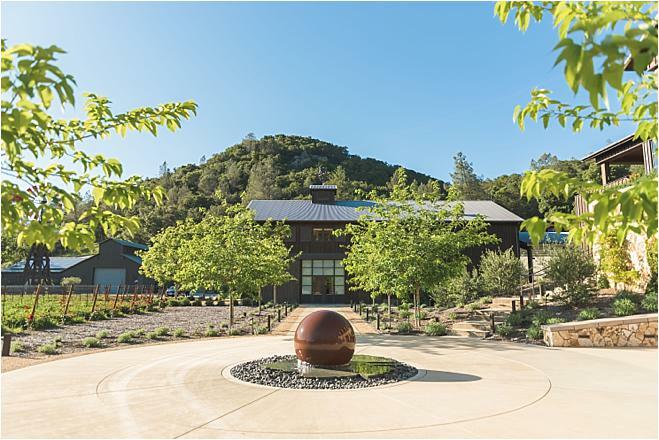 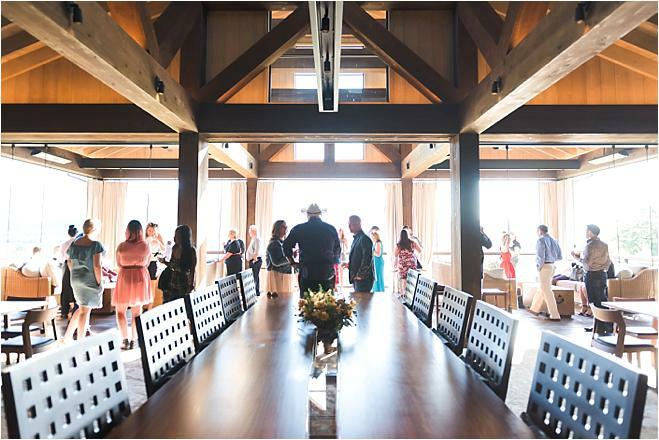 Sonja Beazley Burch of Intimate Weddings Napa Valley worked with the couple long-distance to plan their entire wedding weekend. 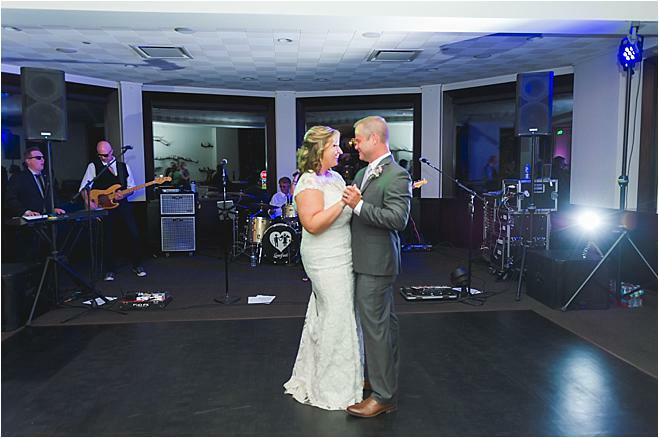 With guests flying in from all over to celebrate the occasion, Katie and Dan wanted to ensure an unforgettable weekend with an amazing party. 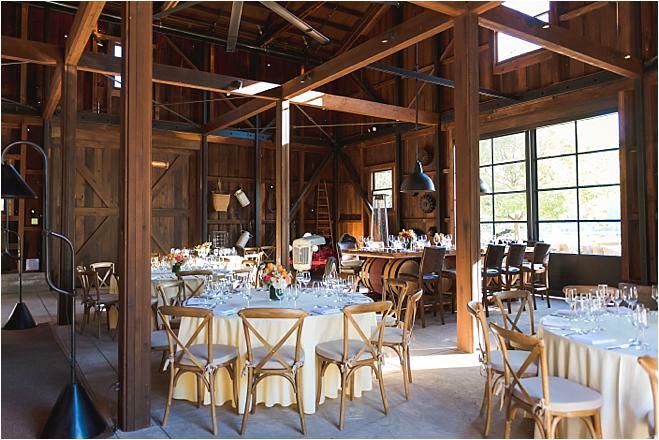 A hot air balloon ride over Napa Valley, a welcome reception at the Napa Palisades Saloon and a wine tasting at Black Stallion and Domaine Chandon all built up to a wine education dinner at Davis Estates in lieu of a rehearsal dinner, where the country-chic vibe of the venue made for a lovely event before the big day. 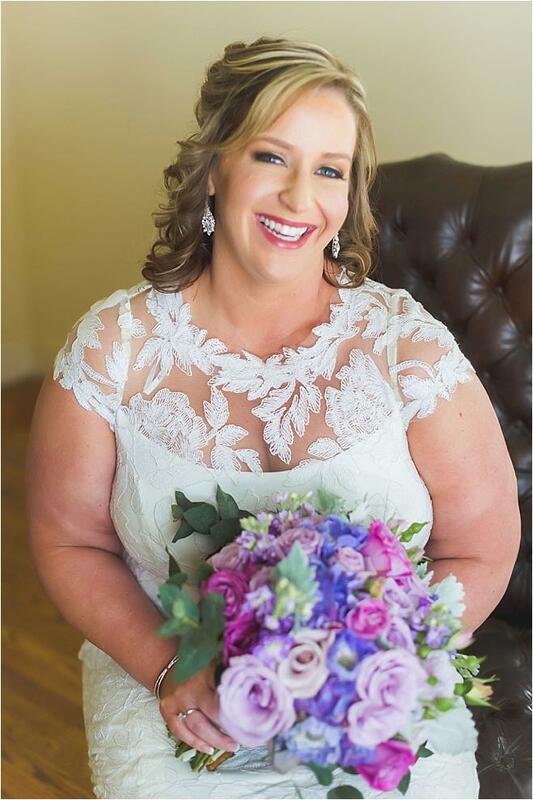 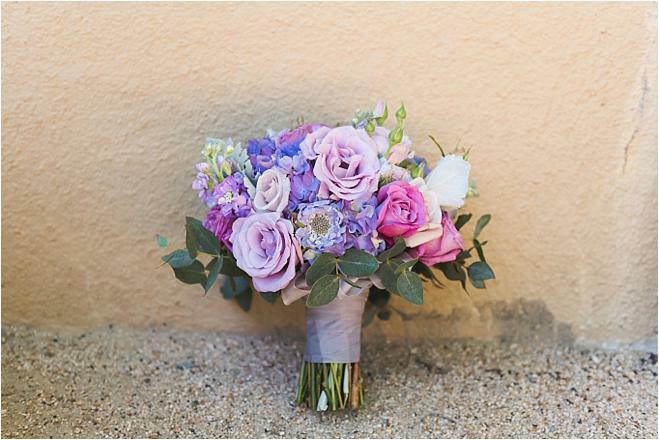 Katie stunned in a dazzling BHLDN gown, while her gorgeous bouquet by EV Floral Design flaunted the prettiest shades of lilac and pink. 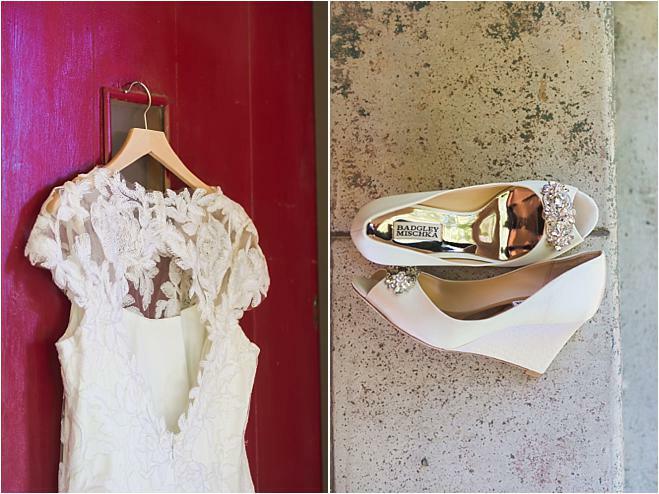 Pretty bridesmaids gowns by Monique Lhuillier beautifully complemented the breathtaking palette of the big day. 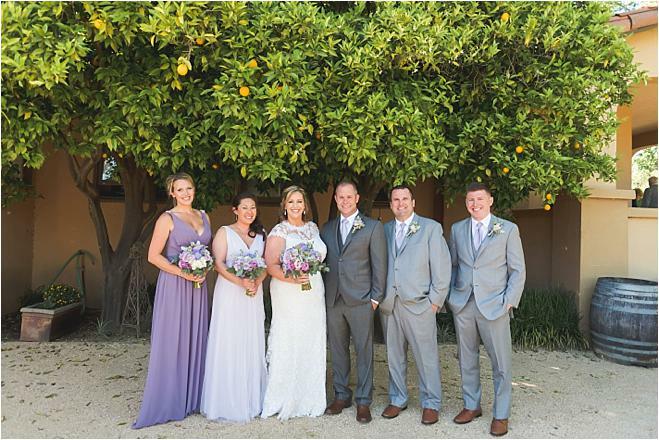 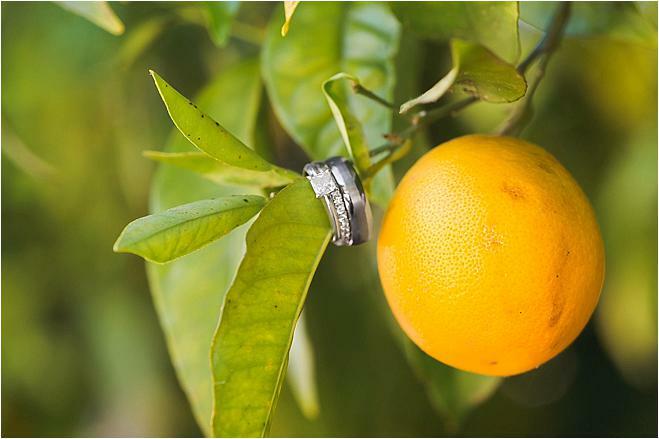 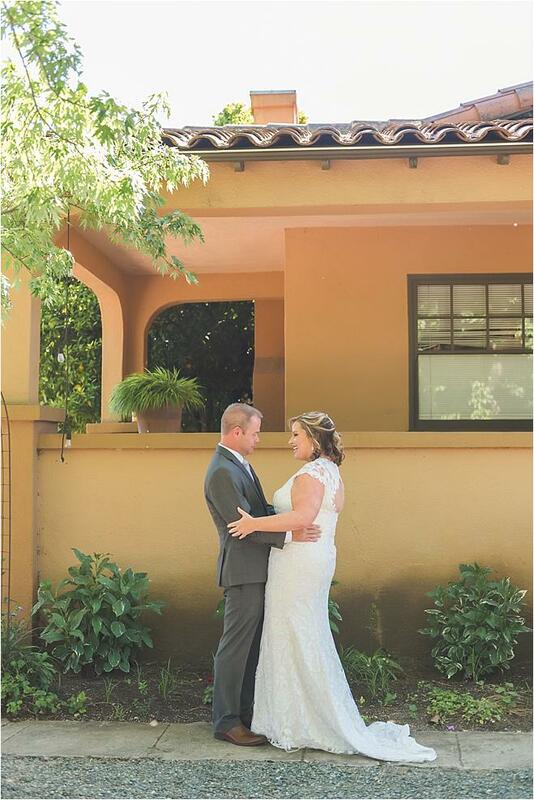 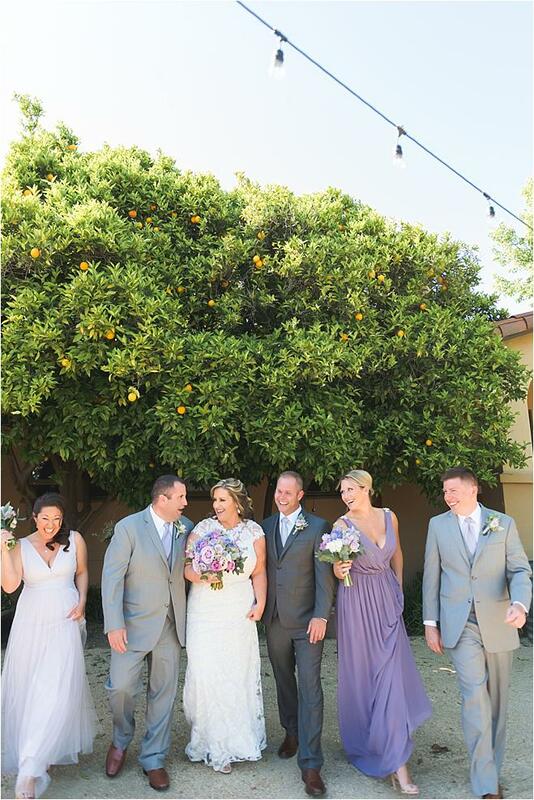 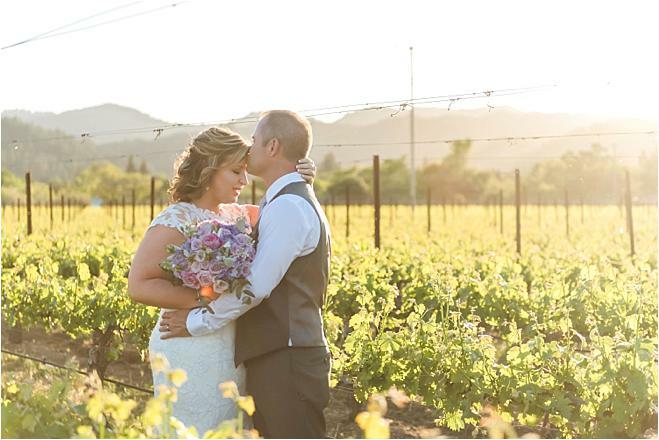 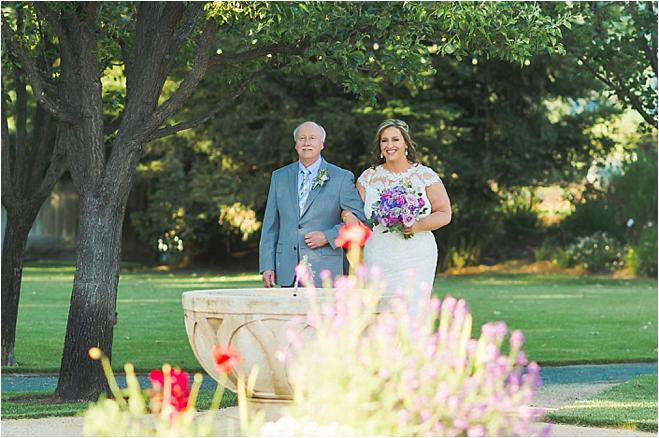 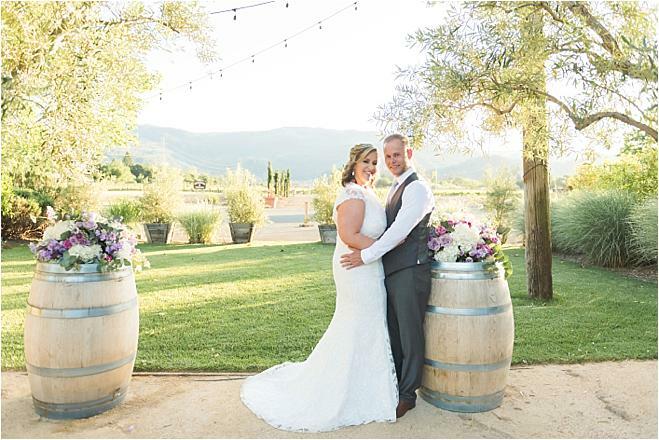 Katie and Dan were married in a garden overlooking the vineyards. 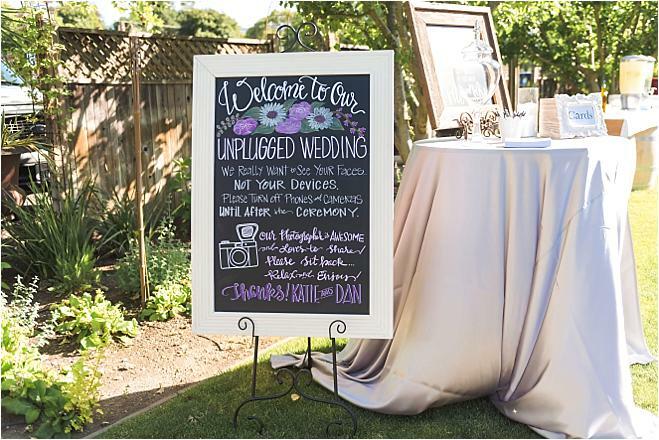 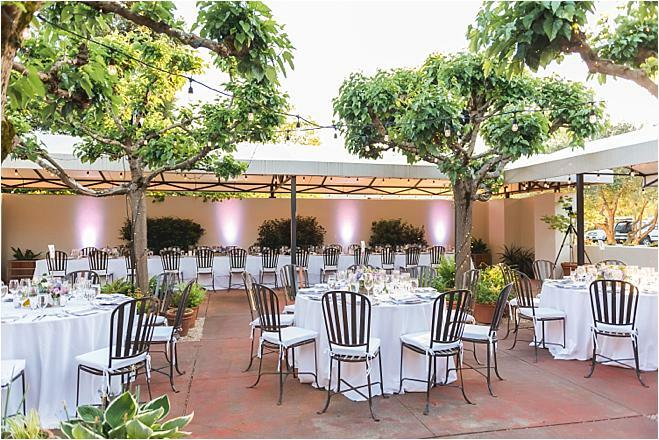 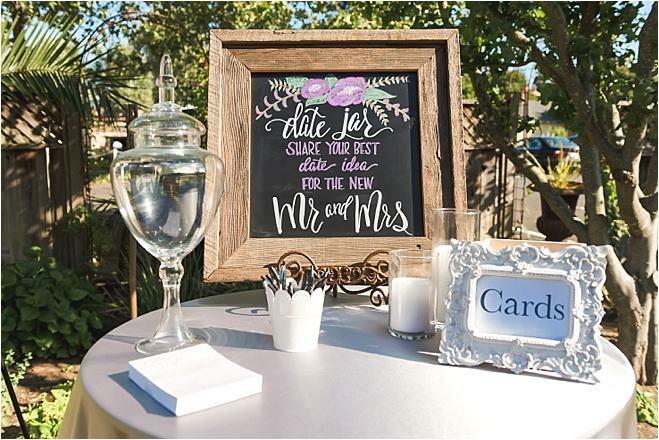 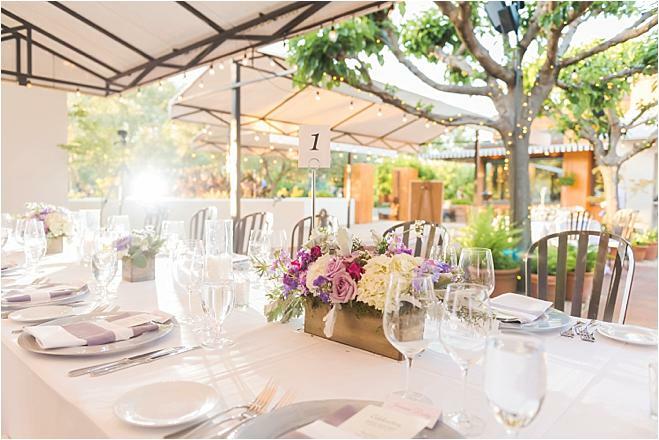 Guests were treated to dinner in a charming courtyard before moving the party indoors for dancing and dessert, where gorgeous furniture from La-Z-Boy, where Katie works, made for dazzling reception decor. 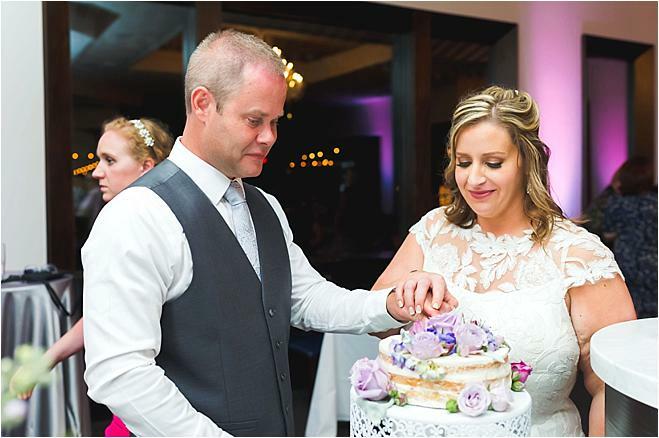 Guests danced and enjoyed cake and desserts to celebrate the marraige of Katie and Dan. 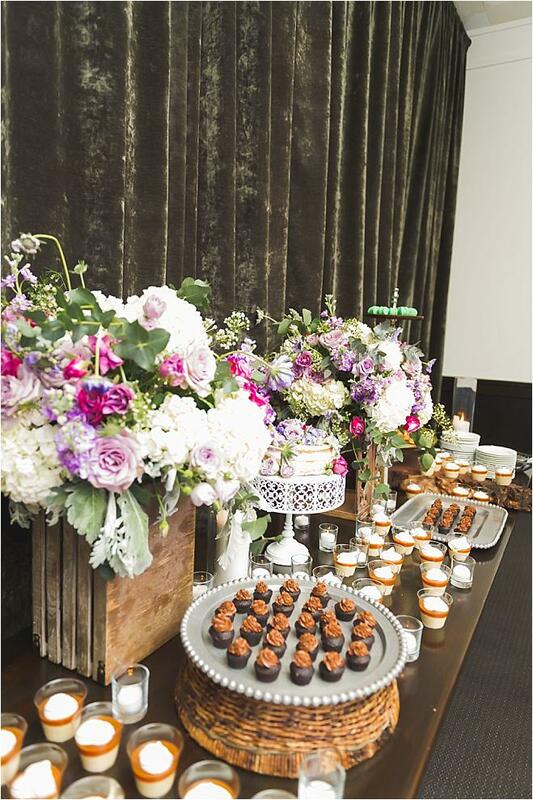 To represent the bride’s elegant, luxury-loving side, the hotel’s ballroom was transformed into a vision of green and gold, with a dramatic triple-length bar with malachite fascia serving as a centerpiece, flanked by deco emerald furniture.